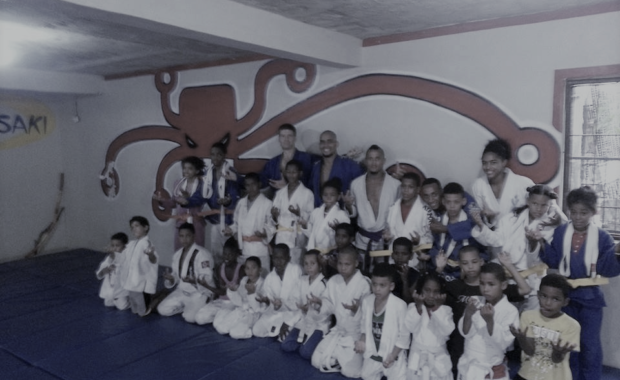 Jiu Jitsu de la Costa is more than an association of martial arts academies. From day one, our focus has been on being of service to our community. Through our programs, we teach, inspire and empower economically disadvantaged children and young adults who otherwise may have lacked direction. Far more than armbars and throws, we show kids the crucial link between focused, consistent effort and results. We help them discover that they can be leaders in their community by being examples to their peers. For over a decade, we’ve been able to do this work through the generosity of friends who share our belief that children deserve paths to self-confidence and self-esteem.